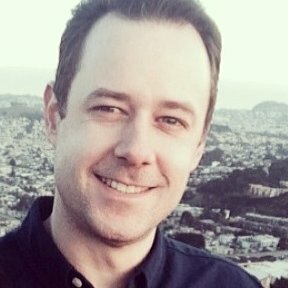 I'm having trouble receiving emails for completed forms. I've received emails for some submissions but according to my form editor I've received at least 5 new submissions that haven't been emailed to me...Can someone please look at my form and see if everything is set up right? The send receipt email portion is a little confusing. I have my forms set up to send the submissions to tributes@fotosport.net, but I have my profile email as info@fotosport.net, is that creating a problem? 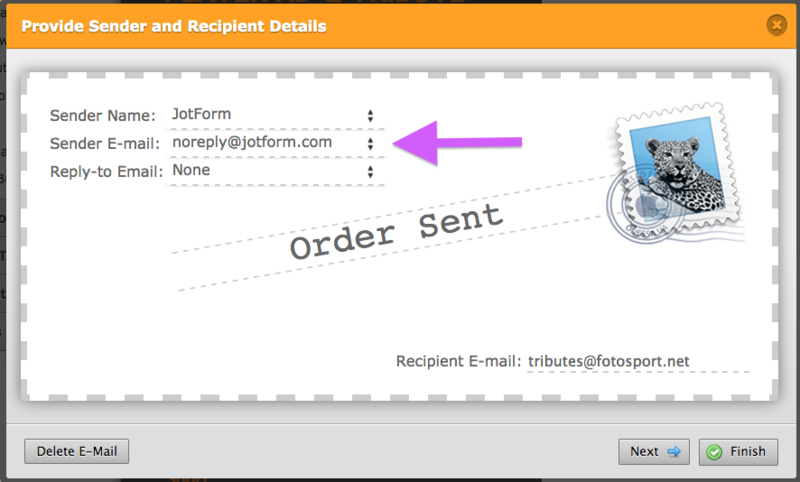 That should be set to "noreply@jotform.com" as you currently have it. It appears it may not have been this way before. Also, check your spam/junk mail folder just in case they are being filtered there. If you are still unable to receive your notifications, let us know and we will be happy to have another look.